Product information "Die drei ??? 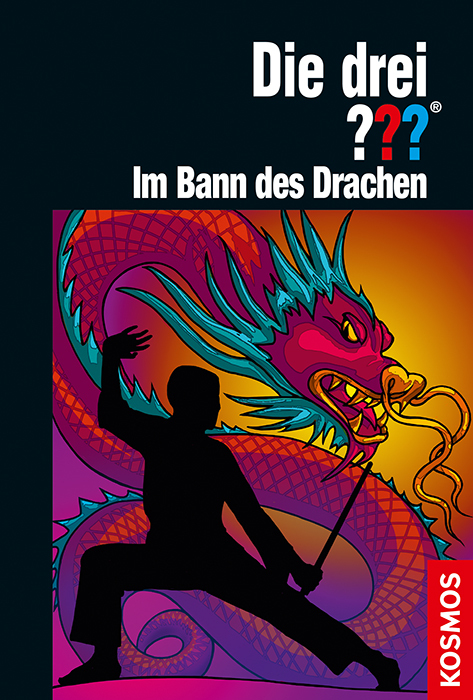 Im Bann des Drachen"
 When Peter awakens from his unconsciousness, he is in a hotel in Shanghai! How did he get there and why? At the same time, Justus and Bob are searching in Rocky Beach for the disappeared friend.